 Have you ever wondered if your unique way of looking at the world was wrong? Did you question the fact that you questioned things that others accepted? 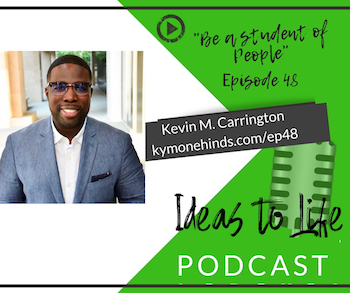 Kevin M. Carrington grew up in a family of entrepreneurs and learned from an early age that his different way of looking at things was actually an advantage. He saw his father build a business and picked up both entrepreneurial and technology skills. After suffering the greatest catastrophe of his life, the death of his dad, after graduating college, Kevin took time to heal and reassess his future. This led him into the professional work world. Kevin shares how he made strategic career moves and learned valuable lessons at each stop. One of his strengths is his ability to study people and see the needs and then work to find a solution for the problems. This comes out so much in this episode. Kevin doesn’t overlook risk. He just doesn’t see risk as a reason to not do something. Kevin moved out to California to work as the Administrative Director of the Loma Linda University Health Neuropathic Therapy Center. While there, he continued to listen to the problems of people around him. The idea for Carrington Case emerged. He didn’t want to just build a product, but a brand. His passion for technology fed into the answer. The dream for Carrington Foundation’s C3 Expo emerged. It is focused on preparing kids for the jobs of the future. This episode will challenge you to manage time, make a difference with your business and think about the legacy you want to leave behind.